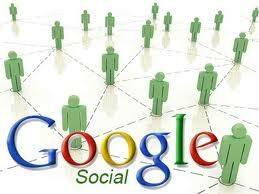 Google is likely to launch its own social network in May. According to technology blog, 'The Next Web', the search engine giant will unveil Google Circles at its Google I/O conference in San Francisco, reports the Daily Mail. It is believed the network will allow users to selectively share content with people who are members of different social circles in their lives. Users will be able to filter what content is shown to which group. However, Google yesterday denied reports that the network is to launch at the South by Southwest technology event, currently taking place in Austin, Texas.